With so many different brands and chemicals on the shelves, many consumers become confused with the correct product to use. Refer to this guide for products every gardener should have. 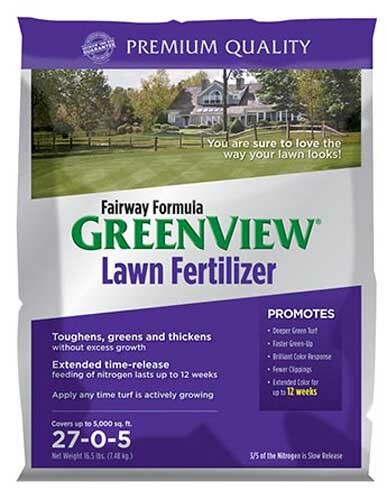 GreenWay Fairview Fertilizer: Fertilize your lawn with the same product professionals and golf courses use! With slow-release nitrogen, you will only apply every 11 weeks and finally have the fabulous lawn you could never achieve with inferior products. First application in May. NOTE: Due to the amount of snow this winter, all lawns should be thoroughly raked to prevent snow mold and other funguses. 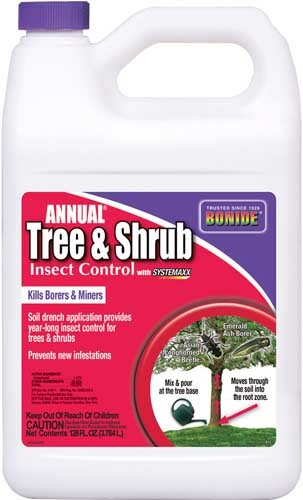 Bonide Annual Tree & Shrub: As the name implies, systemically protect your trees and shrubs, for an ENTIRE year, from a wide variety of insects. Used properly, it can protect your tree from Emerald Ash Borer, other borers, miners, whiteflies, scale and much more! 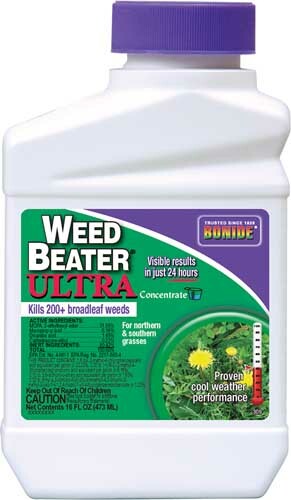 Hy-Yield Weed & Grass Stopper: Many gardeners loath the weekends spent pulling weeds with an aching back. Others don’t want to spray products that will kill their beloved ornamentals. 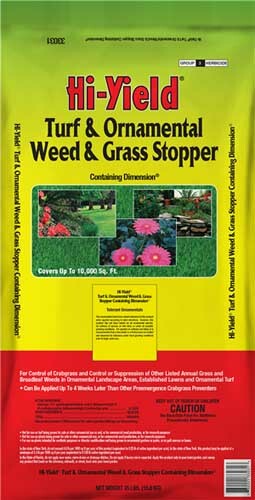 Prevent almost all the weeds from coming up in the first place with Weed & Grass Stopper! 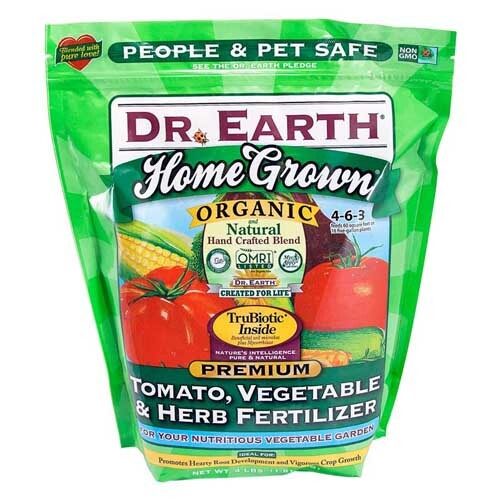 Can easily be spread up to 4 weeks later than other pre-emergents and works on the lawn and the garden beds! a. Bonide Tomato & Vegetable: The sight of blight will bring frustration to any gardener! Spray with all-natural Tomato & Vegetable to end blight, powdery mildew, funguses, a wide variety of insects, and to protect your harvest! a. Bonide Root & Grow: Any transplant is subject to shock. Help your green investment absorb that shock the best way possible, with Root & Grow. 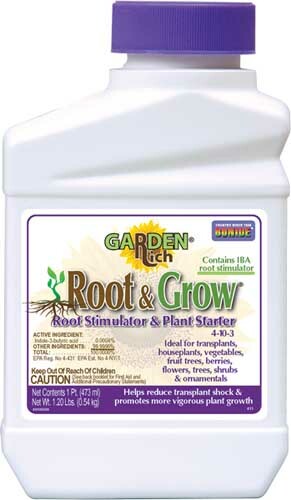 Imbibed with growth hormones, this stimulator helps earlier and strong root formation. It also promotes greener, more vigorous plants! Apply at time of transplant and every 4 weeks. 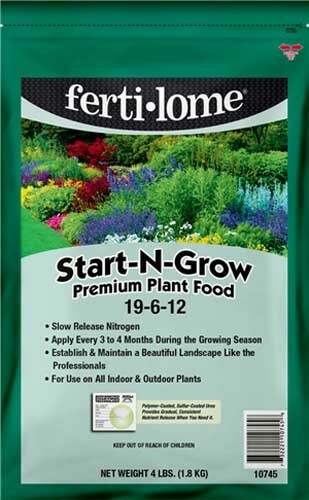 b. Fertilome Start & Grow: Another professional grade fertilizer, Start & Grow is a premium, slow release fertilizer. Lasting 3-4 months, reapplications are few and far between. Every plant requires nutrients and Start & Grow should be used on all of them! From perennials and annuals, to trees and shrubs! Best when used in conjunction with Root & Grow. 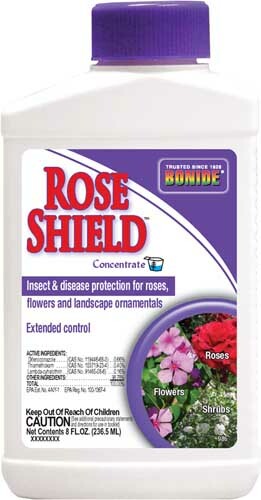 Bonide Rose Shield: Rose Shield is the only protection you will need from insects and diseases. Absorbed by the plant, insects and funguses stop from within. It also works on contact for funguses and only needs to be applied once a month. Every rose garden should have a shield on the shelf! 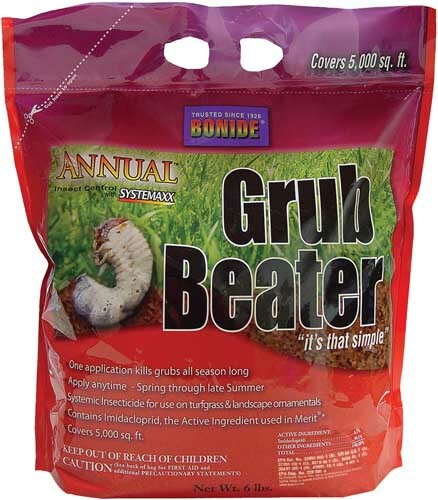 a. Bonide Grub Beater: Stop Japanese Beetles and other grubs before they become pests in your garden. Beetles begin as grubs feeding on the roots of your lawn and weakening the grass above. Stop them in the ground by applying Grub Beater in May to mid-June or mid-July to early September. b. Bonide Eight: For above ground insects and beetles that are already eating your prized plants, spray with Eight which kills over 130 varieties of insects on contact without harming the plant. Works on vegetables, lawns, roses, flowers, shrubs, trees and other outdoor plants and surfaces. c. Bonide Beetle Bagger: Working wonders for our nursery last year, Beetle Baggers lure and trap Japanese beetles before they went to feed on our plants. Each lure protects a 5,000sqft area and every yard should have one to help control this devastating infestation. 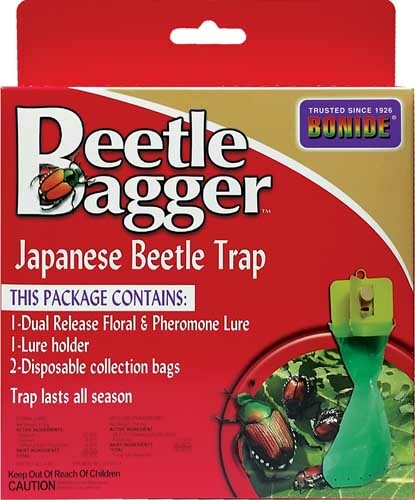 c. Bonide Beetle Bagger: Working wonders for our nursery last year, Beetle Baggers lure and trap Japanese beetles before they went to feed on our plants. Each lure protects a 5,000sqft area and every yard should have one to help control this devastating infestation. Bonide Repels All: Protect your lush arborvitaes from deer ready to devour your dense hedge and keep rabbits away from your vegetable garden with all natural Repels-All. Safe for people and pets, one spray can protect your plants for up to 2 months. Does not harm animals. 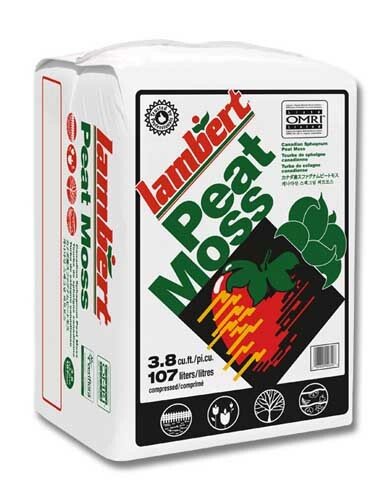 a. Lambert Peat-Moss: Minnesota is famous for having high clay content. Clay is dense and not conducive to root growth or proper water control. Introduce Sphagnum Peat Moss to the soil to properly store water, nutrients and to promote a lighter growing medium. 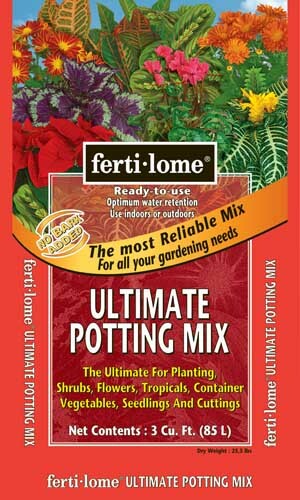 b. Fertilome Ultimate Potting Mix: Want your plants to look like the growers? Then use what the professionals prefer! Without bark fillers, Ultimate Potting Mix is an all-purpose performer. The Ultimate Potting Mix is the mix that will work well for germinating seeds as well as hanging baskets, combination pots, garden beds and much more! 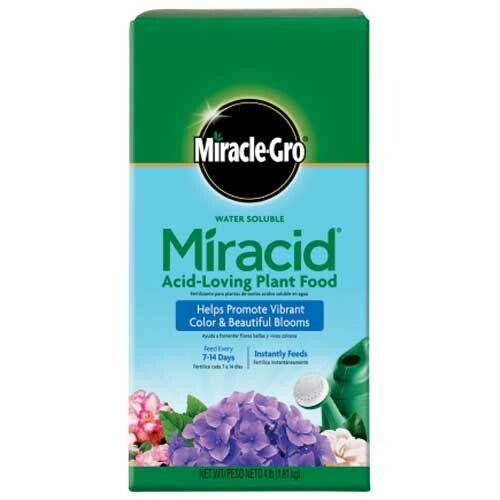 Miracle-Gro Mir-Acid: Need a miracle to bring the life back to your petunias? Miracle-Gro carries it! Mir-Acid lowers high PH while instantly fertilizing, greening up foliage and promoting new growth. Excellent for all annuals, blue hydrangeas, azaleas and rhododendrons! Use every other watering for the best results. Pro Tips: Mix concentrated fertilizer in a bucket and use a Dramm Syphonject to quickly and easily water all your baskets and combinations. Stop mixing every time! 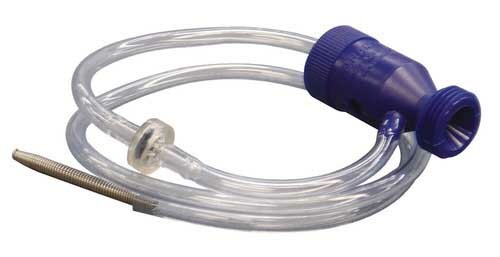 Buy concentrated chemicals and use a hose end sprayer to make quick work of any spraying! Always consult with Jim Whiting Staff if you have any questions or concerns. We are more than happy to help!